Starting January 2017 Google has started labelling sites that are not secure. If your company website is currently http://mycompany.com.au and not https://mycompany.com.au even your contact us form will be marked as not secure. 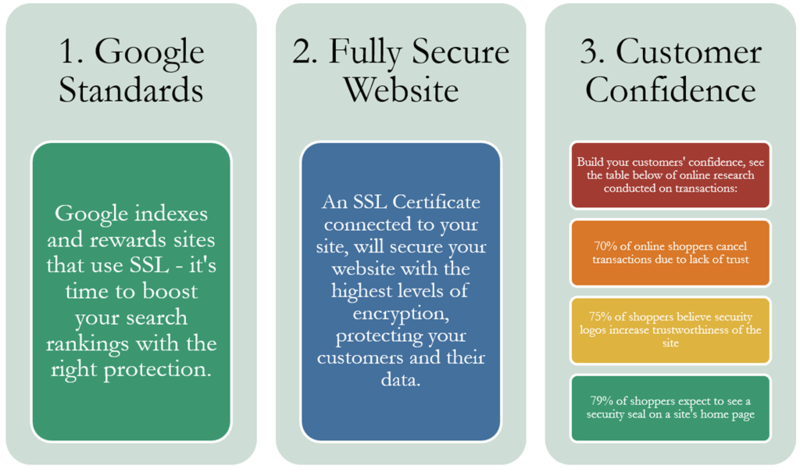 Improve your search ranking, help your customers know you are serious about security and privacy and get secure today. 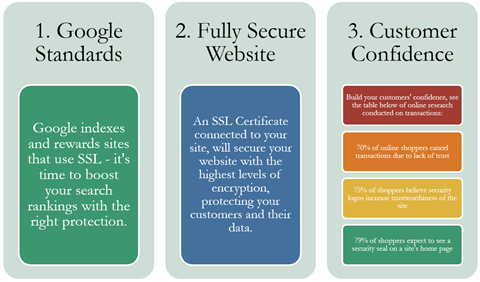 We have been busy securing customers’ websites with a secure SSL Certificate. Our standard cost for most websites is around $500 including a 3-year certificate. If you are running an ecommerce site this is an absolute must. Even if you just have a website that has an insecure contact form, then it is likely your ranking will be dropping below your competitors who are secure. Eventually Google will start showing websites that are not secure with a big red warning sign. That will scare customers off in droves. It’s a small investment to get secure. Call us today and we can schedule you in.